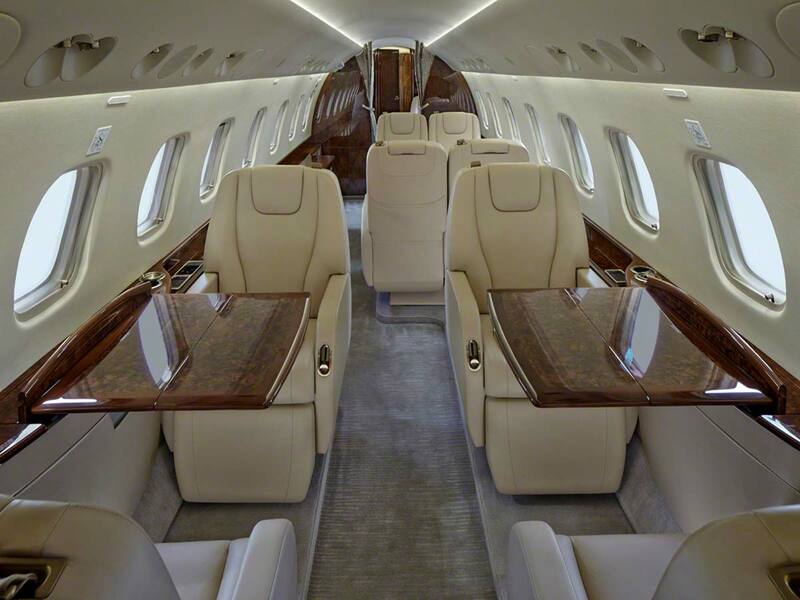 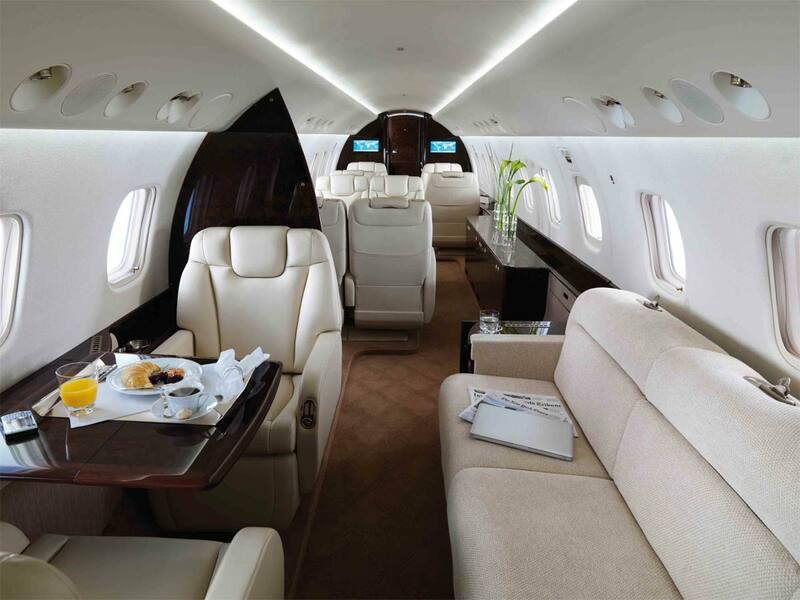 The Legacy 650 proves that everything gets better with age. 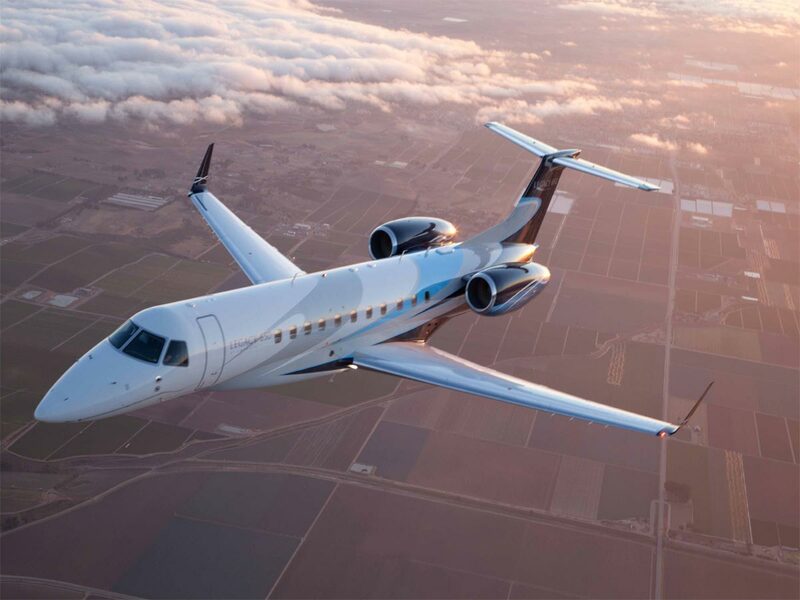 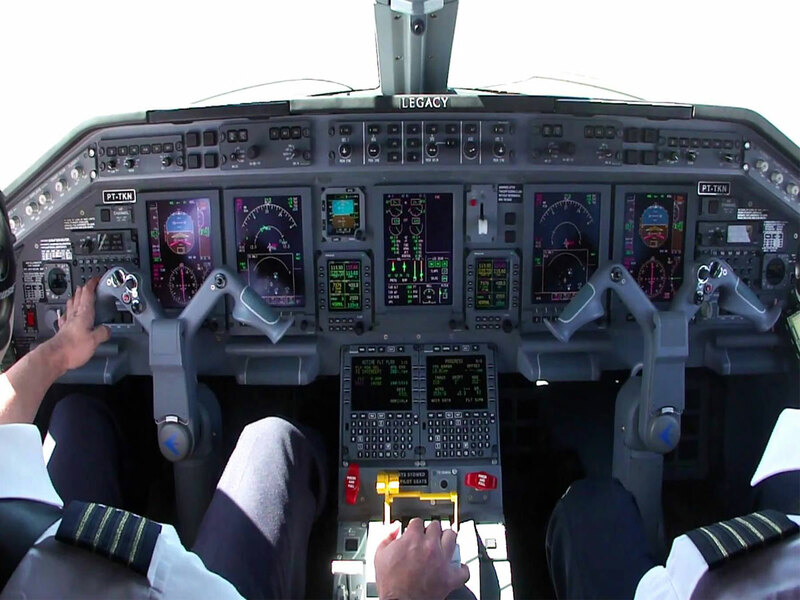 As an evolution of the Legacy 600, this aircraft has a 30-year history behind it. 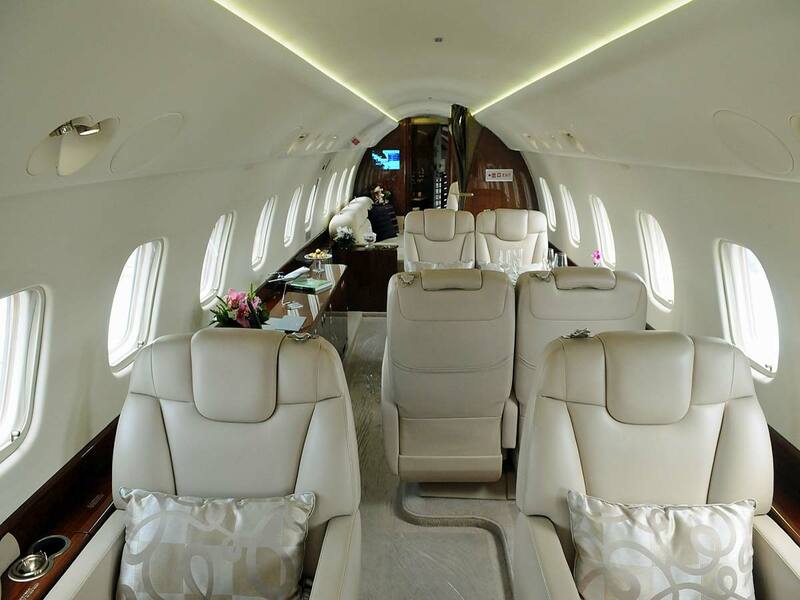 Today that story has created a private jet that’s all business – or pleasure, depending on what your needs are. 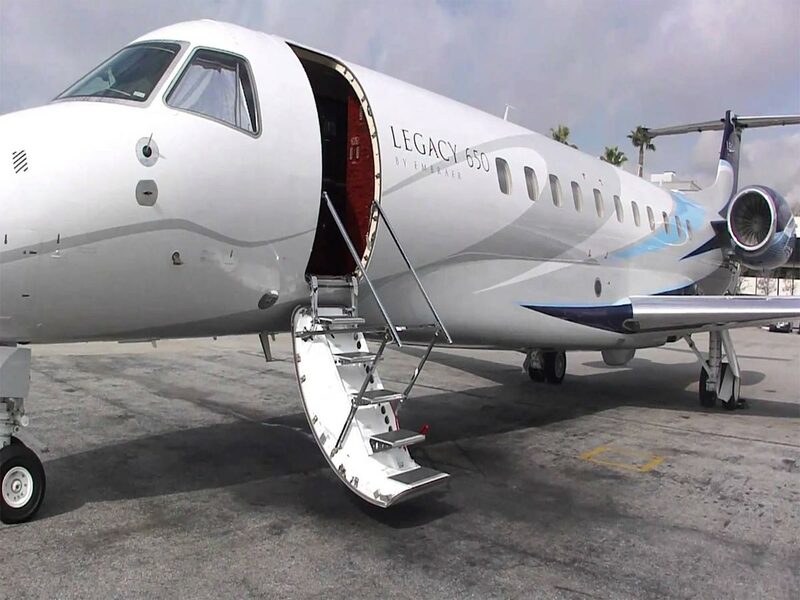 With extra range, enhanced avionics, added power, and a new quality of luxury the Legacy 650 took an already great machine and made it even better.